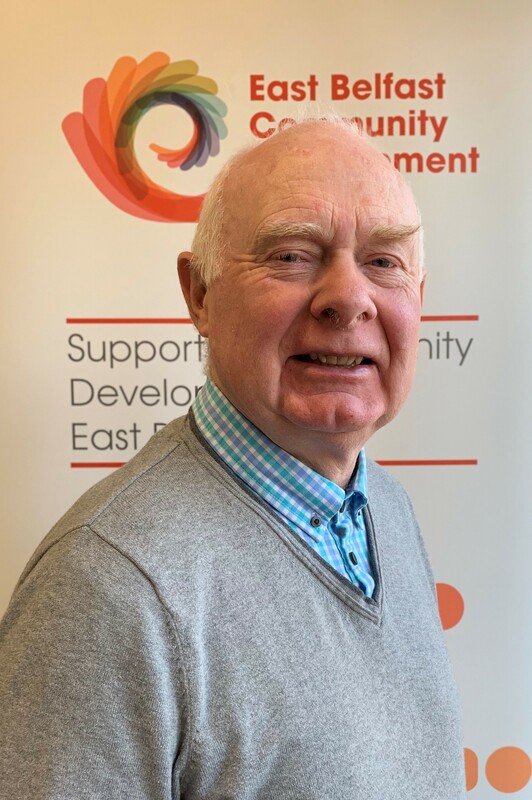 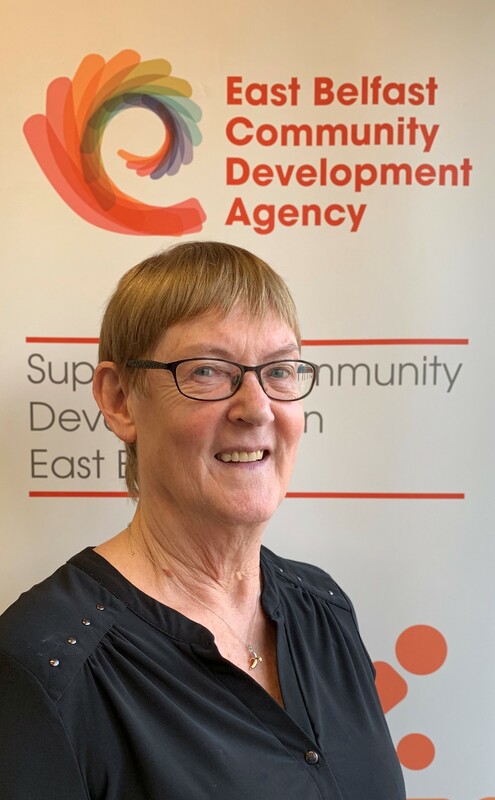 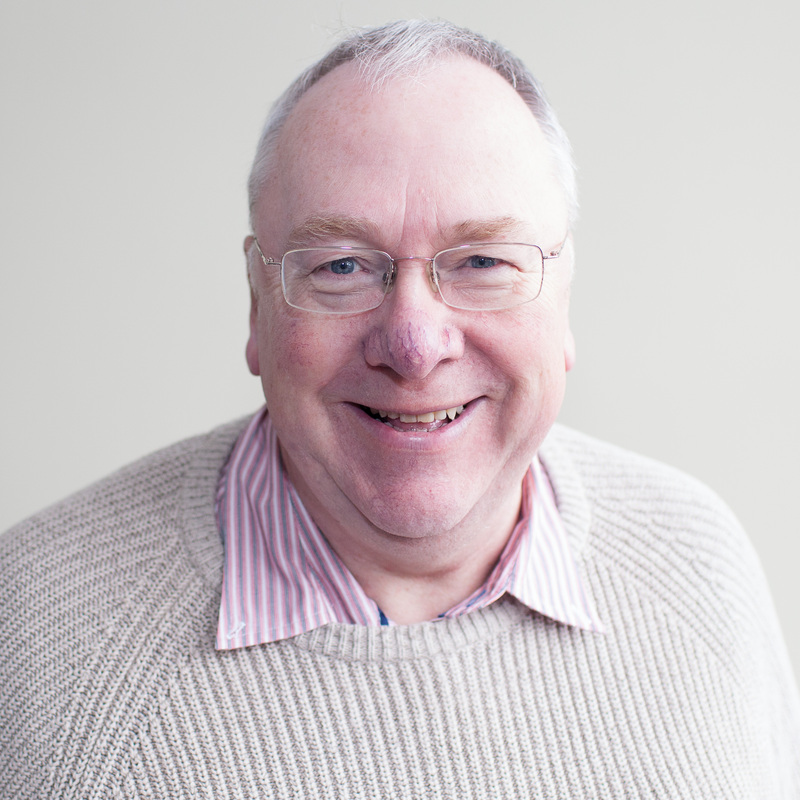 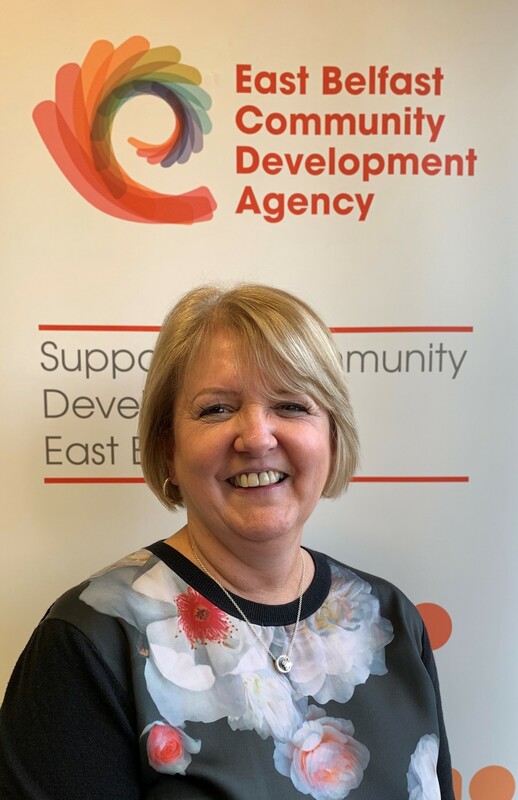 Sammy is retired but active within the Community & Voluntary Sector in East Belfast and Northern Ireland and is committed to the social, economic and cultural regeneration. 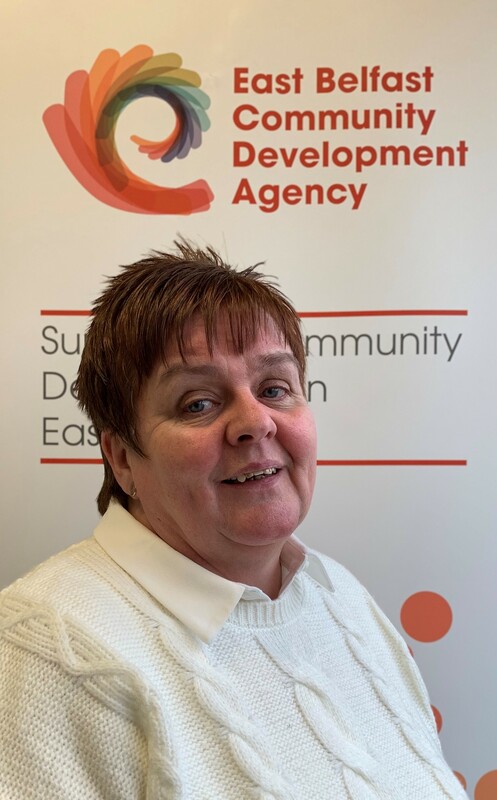 Bernie is the Senior Community Development Manager with Short Strand Community Forum for the past 30 years. 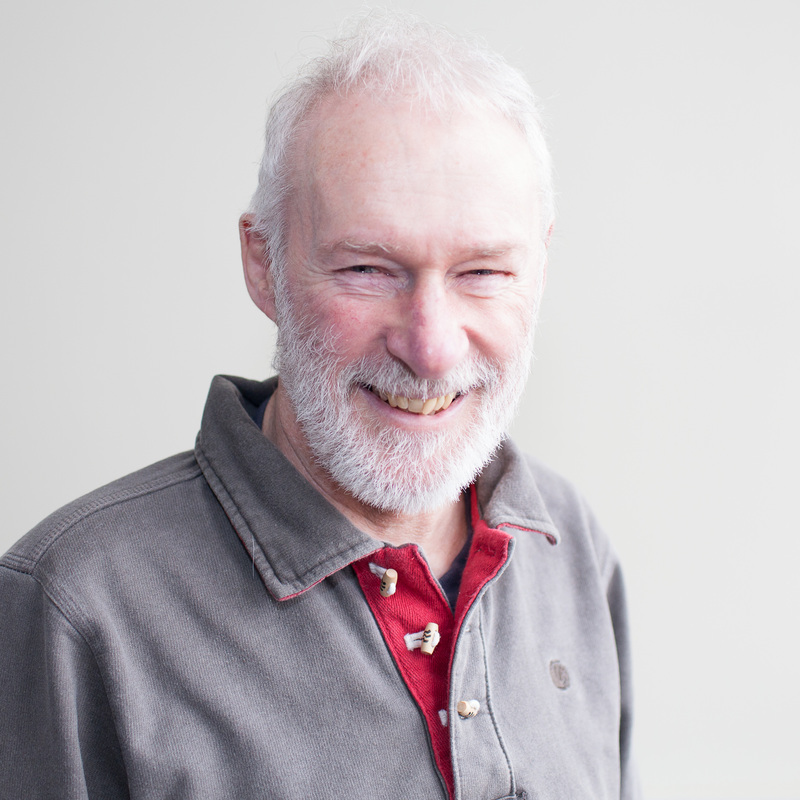 Bernie has a strong interest in developing communities and assisting them in sustaining their development. 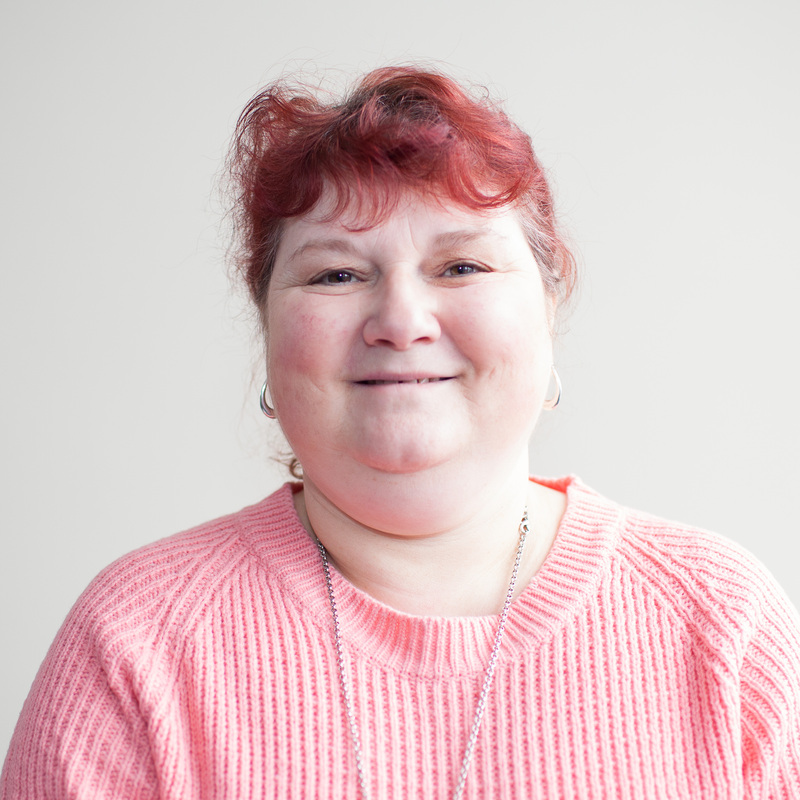 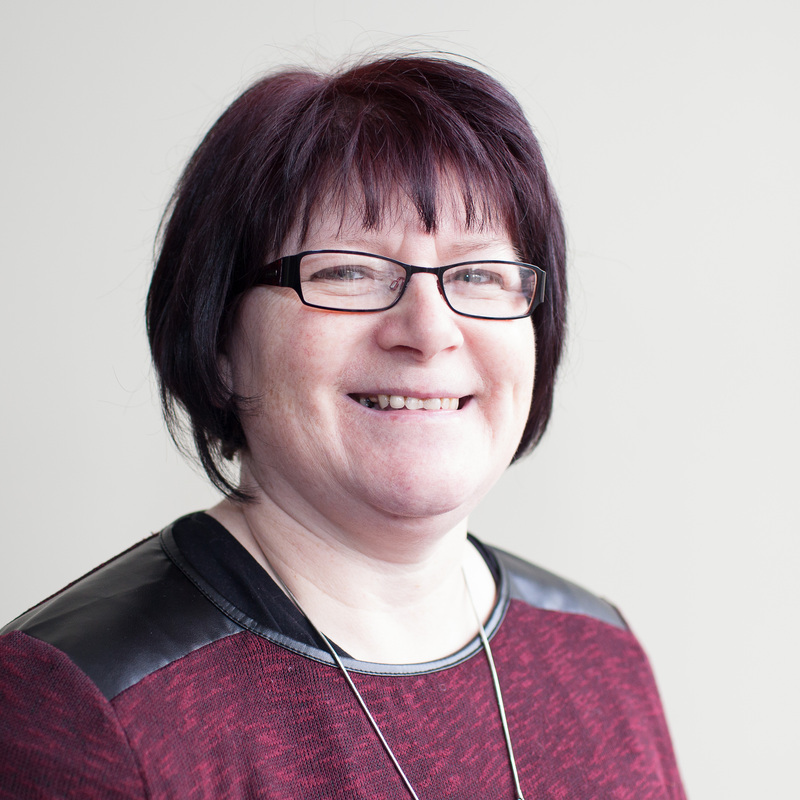 Rachael is Centre Manager for Walkway Community Association. 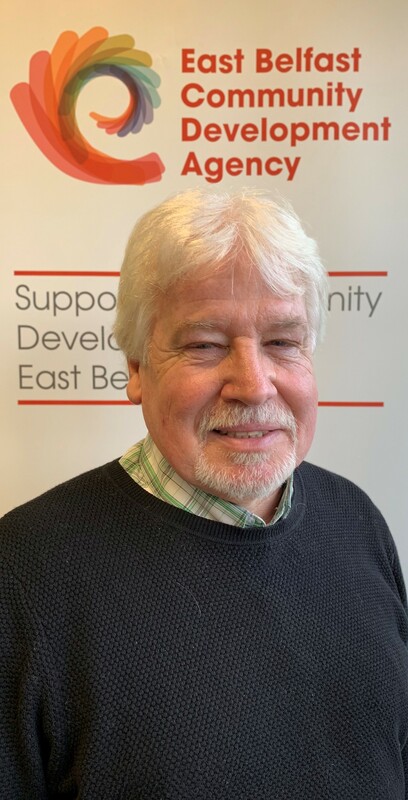 Tommy is a volunteer with the Cregagh Community Association.